George Stephanopoulos is not leaving ABC anytime soon. He signed a new contract with the network that is said to last five years. His contract with ABC was due to come up for renewal at the end of this year. People inside that Disney (DIS)-owned network and at rivals had already started to wonder whether Stephanopoulos would stay with ABC, and if so, at what price. 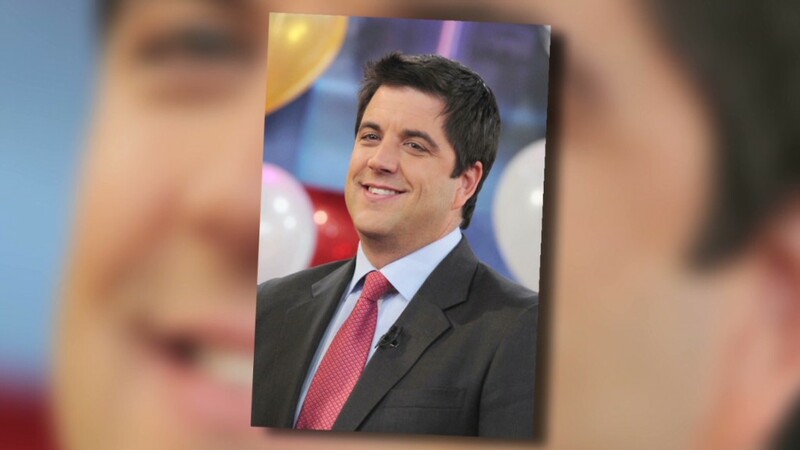 The new deal for Stephanopoulos solidifies the "GMA" cast, which has gone through a number of changes in recent months. Weather anchor Sam Champion and news anchor Josh Elliott departed in December and March, respectively, while Stephanopoulos's partner Robin Roberts and lifestyle anchor Lara Spencer renewed their contracts. Spencer was subsequently promoted to co-host alongside Roberts and Stephanopoulos. Stephanopoulos declined an interview request. Heather Riley, a spokeswoman for ABC News, said "George is vital to the success of the news division and will continue to be a leader here at ABC News." TV Guide reported that his new contract is five years long, which is a couple of years longer than a standard television talent deal. "This represents what he wanted -- he is committed to 'GMA' and 'This Week 'and understands the power of those platforms," Riley said. Left unmentioned was another ABC News program, "World News" the network's evening newscast. 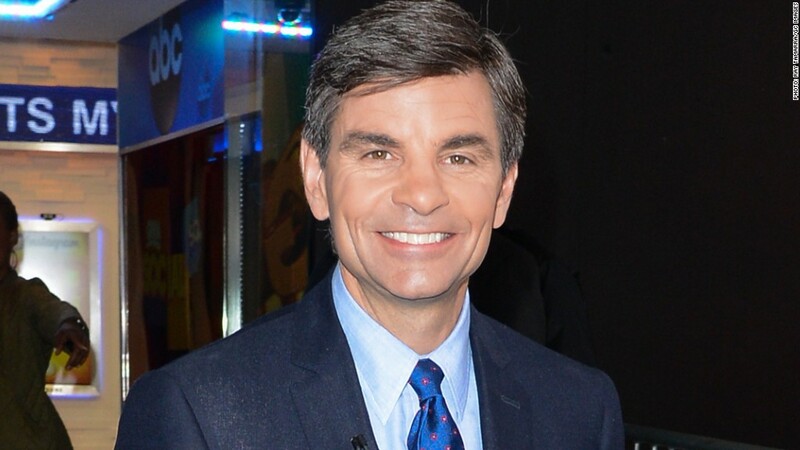 Stephanopoulos and another ABC News anchor, David Muir, have been depicted in many media reports as the two top contenders for the "World News" chair in the future. But "World News" host Diane Sawyer, 68, hasn't publicly signaled that she is ready to step down. Her show, usually No. 2 behind NBC's "Nightly News" with Brian Williams, has even notched two rare weekly ratings wins among viewers ages 25 to 54 this month. Earlier this year, when asked about industry scuttlebutt that she may be ready to retire, Sawyer said "I'm still here and I'm loving it" in an interview with "Ladies' Home Journal."